Hair need never be boring again! At Robert Byrne Hairdressing, we have a cut and a style to suit all types of hair and facial features. Be it Pixie, Chic Bob or Long Layers, our team of experts can create the perfect look for any mood or occasion. Why not add waves, braids or try an upstyle? For an even more dramatic effect, opt for hair extensions. During your appointment, we will offer expert advice about how to maintain your new style or cut. With regular trims and deep conditioning treatments, your hair will remain looking and feeling both healthy and shiny. Whatever style or cut that you choose, we guarantee that you will leave our salon feeling more confident and transformed. At Robert Byrne Hairdressing, we have given many brides a beautiful head start for their special day. In preparation for your wedding, we will work with you and your bridal party to create the dream hair day that will compliment both your hair and your dress. 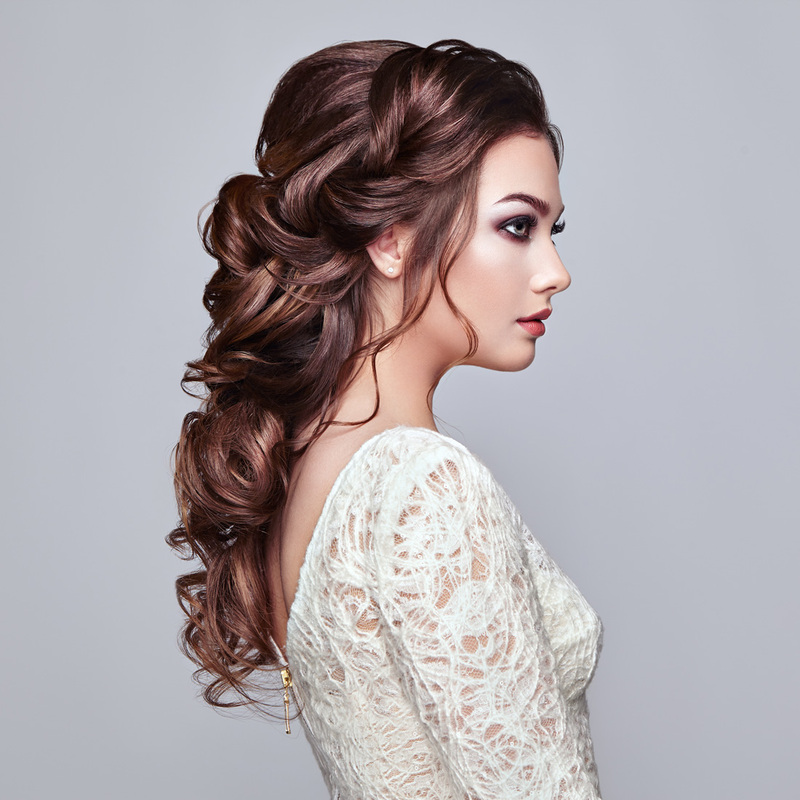 Veil or no veil, hair up or hair down, we have many styles to choose from, including upstyles – with looks that vary from casual to romantic to formal or elegant - the final choice is yours. We cater for all occasions - christenings, birthdays, debs and graduations, we will help you celebrate by giving you the best hair day! 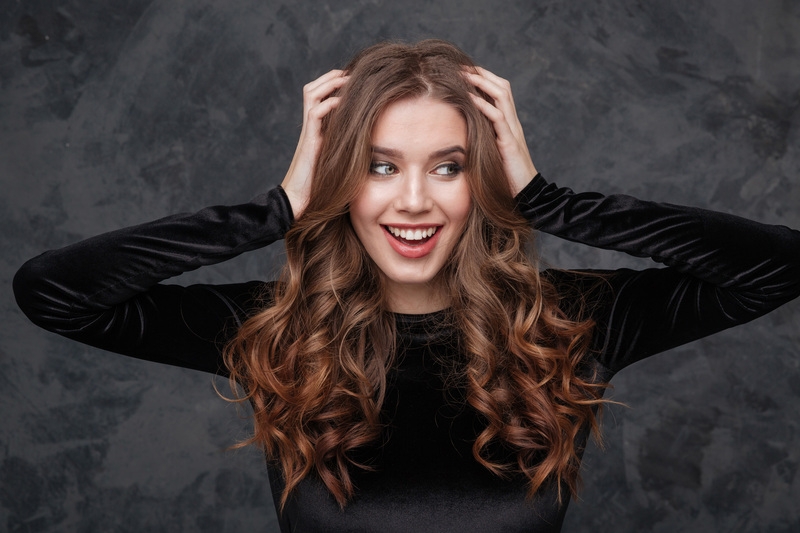 To discuss hair ideas for that special occasion or to book a complimentary consultation with a member of our team, please call us on 046 902 1176 / 046 907 1100.